Ready, Set, Shoot! : Embrace The Light Of Day By Ammara Khan! 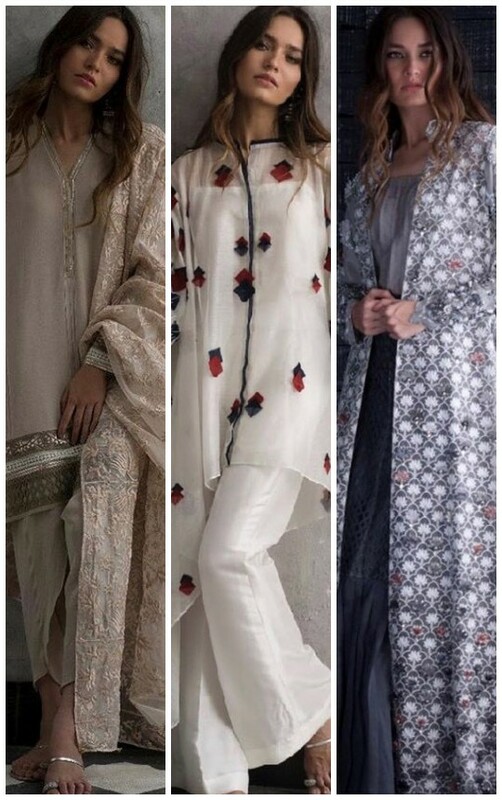 What’s In Store: Suffuse By Sana Yasir Launches Her Latest Luxe Collection! 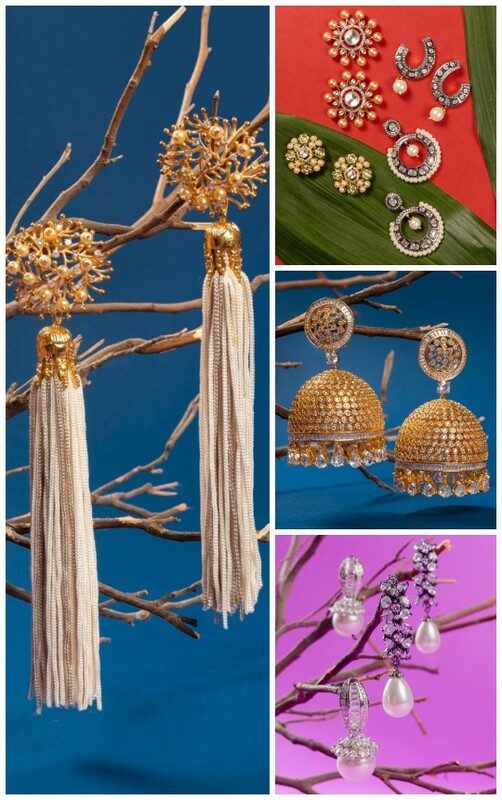 Ready, Set, Shoot: All Eye’s On Morri’s Latest Collection Zardozi! 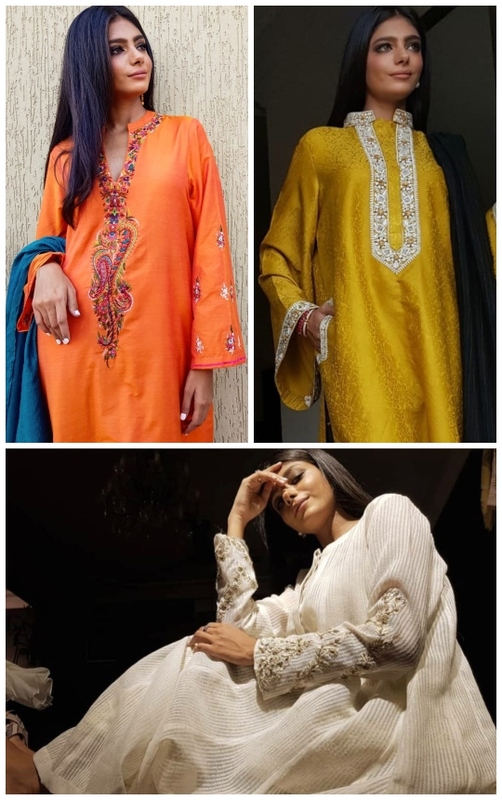 Exhibition Hit List: Sanam Chaudhri’s Eid Exhibition on the 10th Of August! Ready, Set, Shoot! 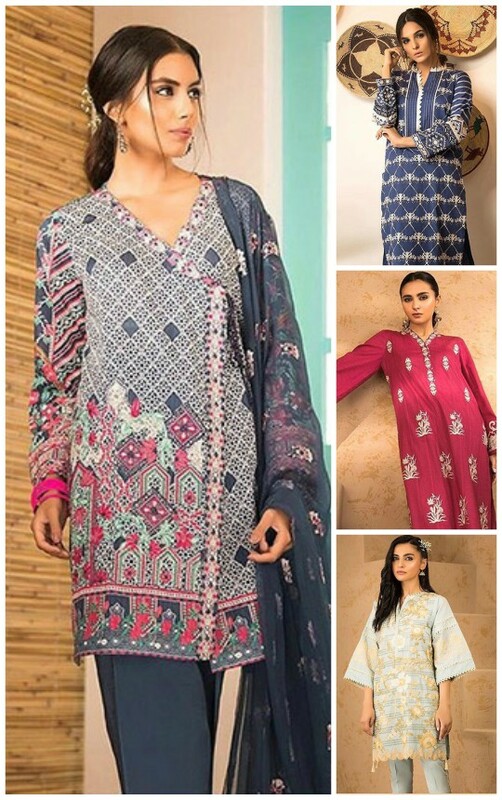 : Tena Durrani’s Eid Festive Lawn Is Up For Grabs! Ready, Set, Shoot! 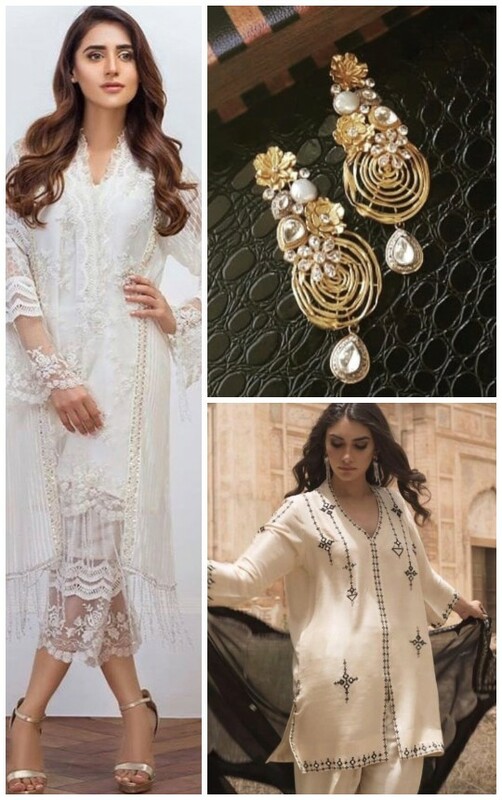 : Sapphire’s New Eid Collection Has You Ready! Ready, Set, Shoot! : Annus Abrar Launches Enchanting Magnolia!